Email configurations can vary by device. Reboot Computer Repairs Richlands offers all sort of email configurations from Gmail, Yahoo!, Outlook, Apple Mail and even your personal or custom company domain emails. If you are using email client programs such as Microsoft Outlook, Windows Live or Thunderbird that needs POP3 or SMTP configurations, you are on the right place as we will also have you covered. 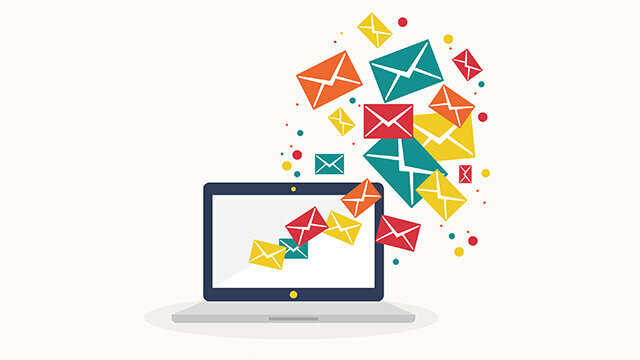 Our email setup service is of course not limited to the above mentioned issues. You can always give us a call at (07) 3155 2002 and we will help you with your email and computer problems. Reboot Computer Repairs Richlands is open 7 days a week from 7am up to 10pm and even on holidays. We also provide onsite services to residents and small businesses anywhere in Richlands which is absolutely free of call out fees and travel costs. Our expert technicians can also assist you remotely on your computer to help and assist you.